Feral chickens. 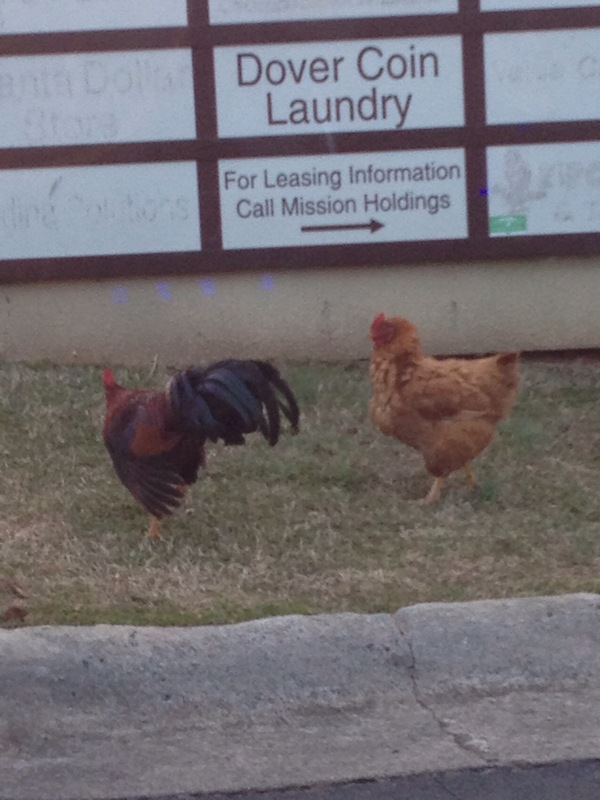 Because who doesn’t love feral chickens? Looks like they were just washed and fluff dried!